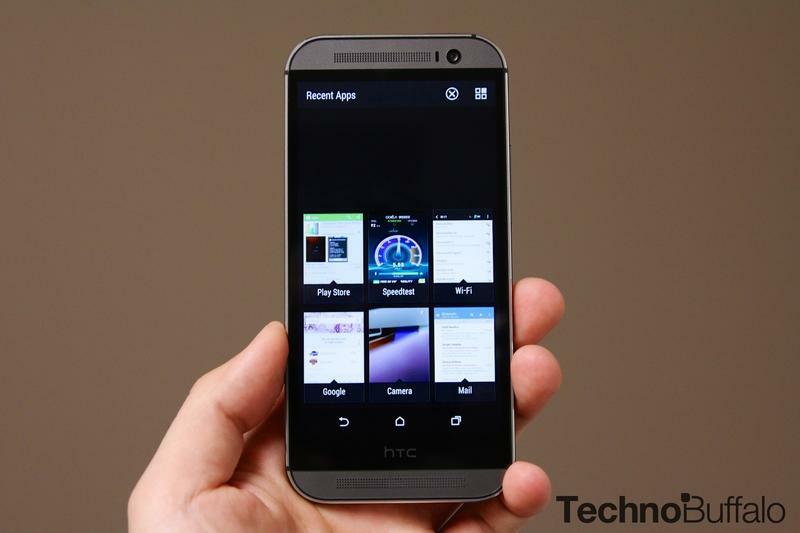 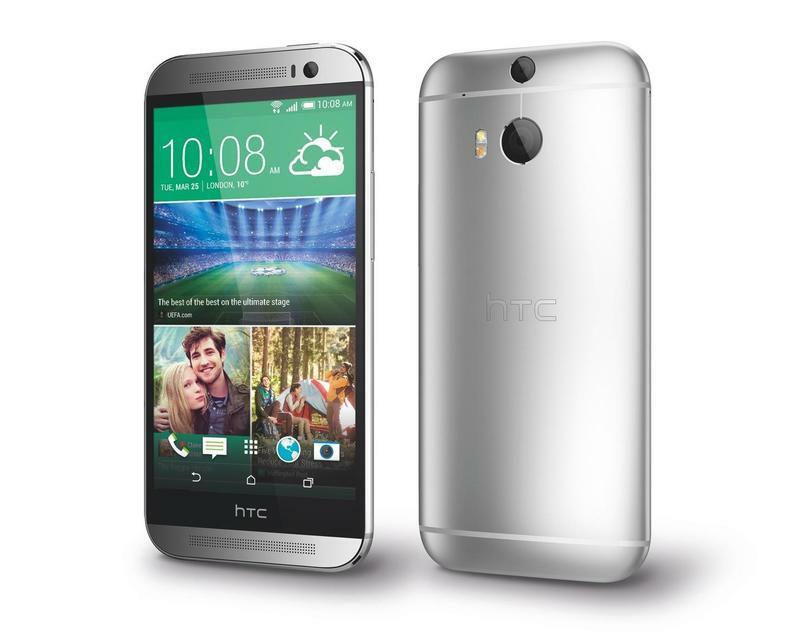 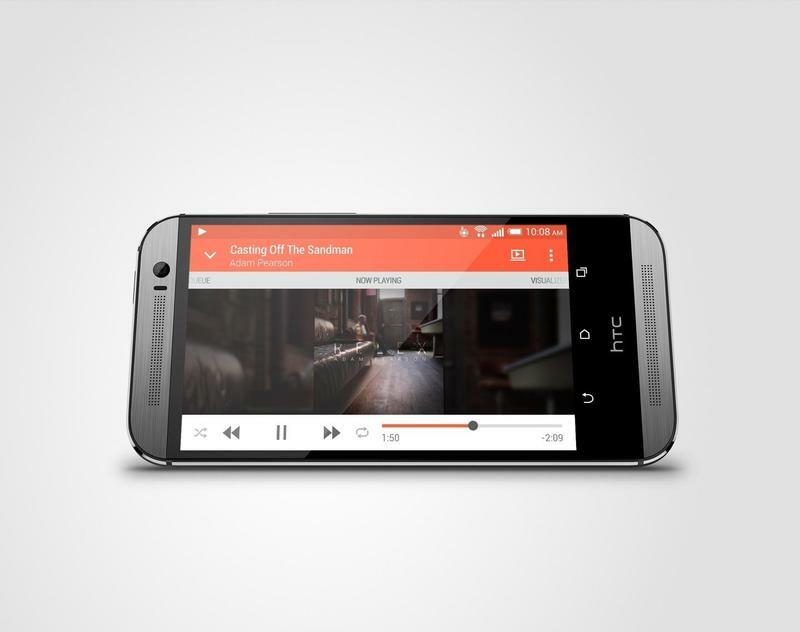 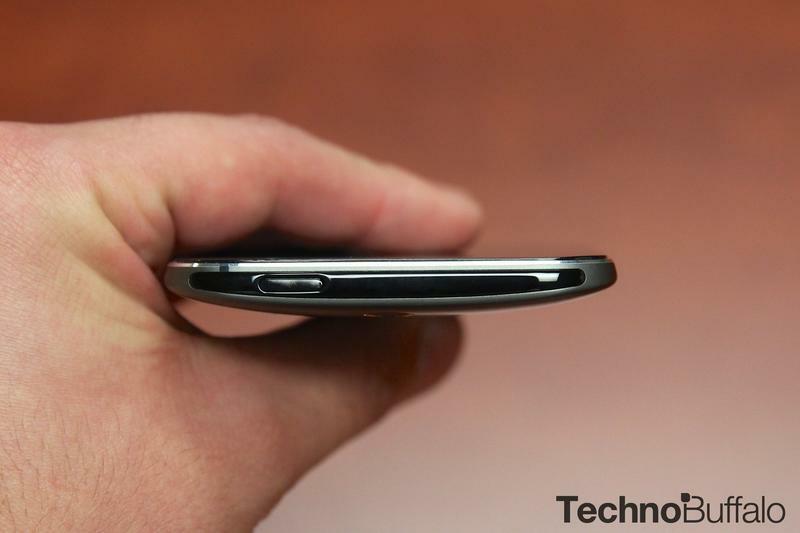 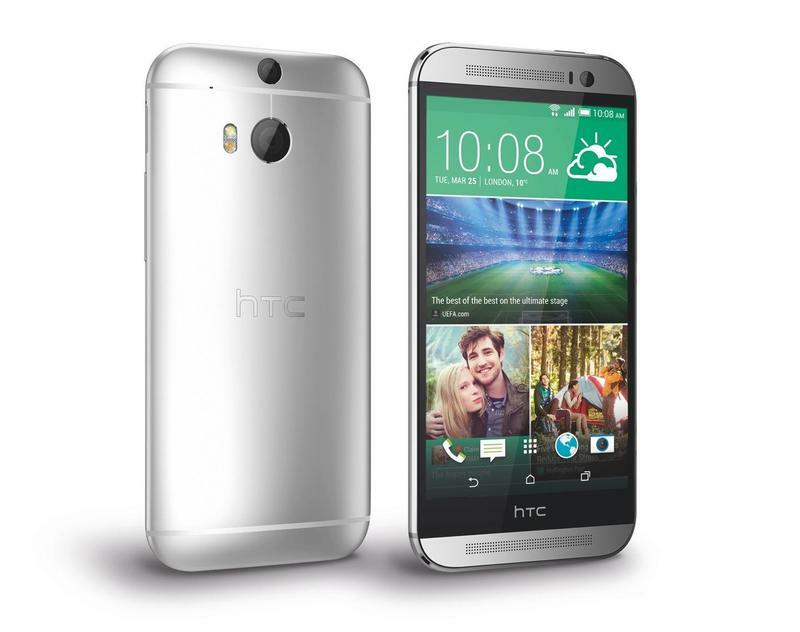 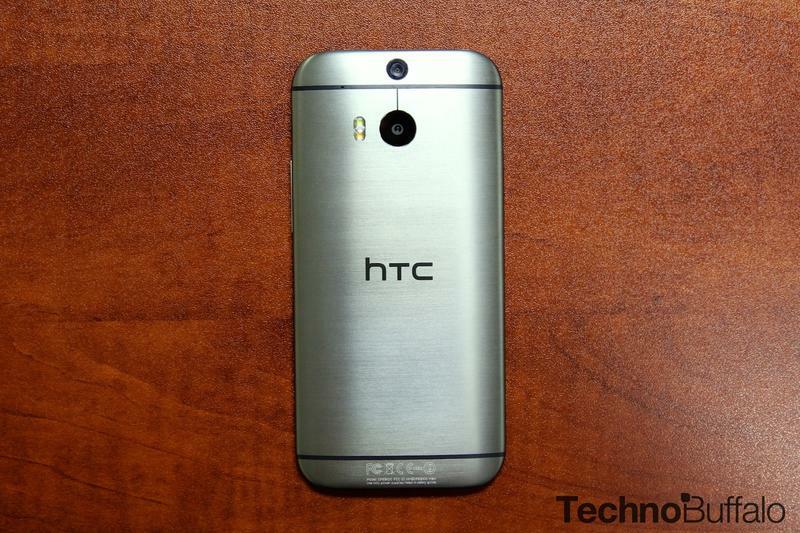 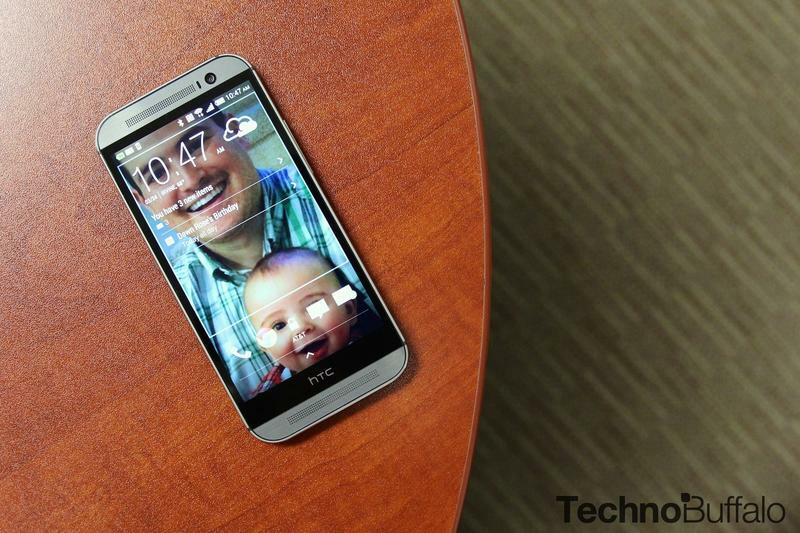 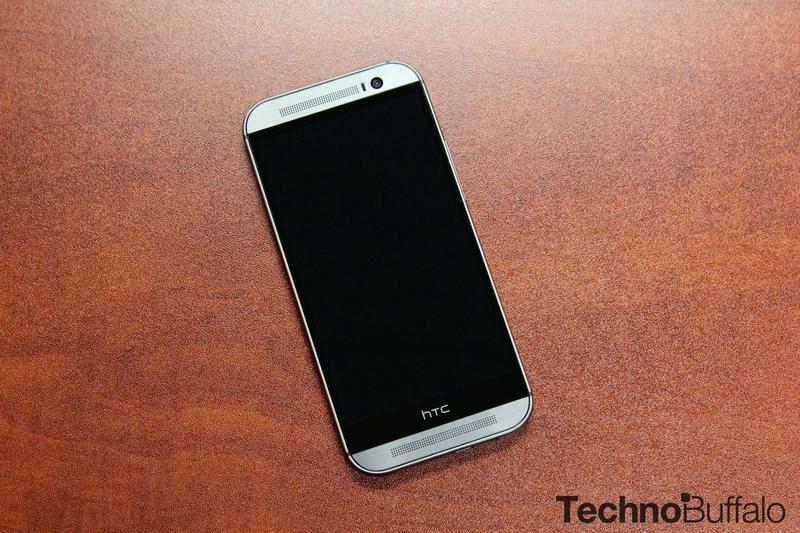 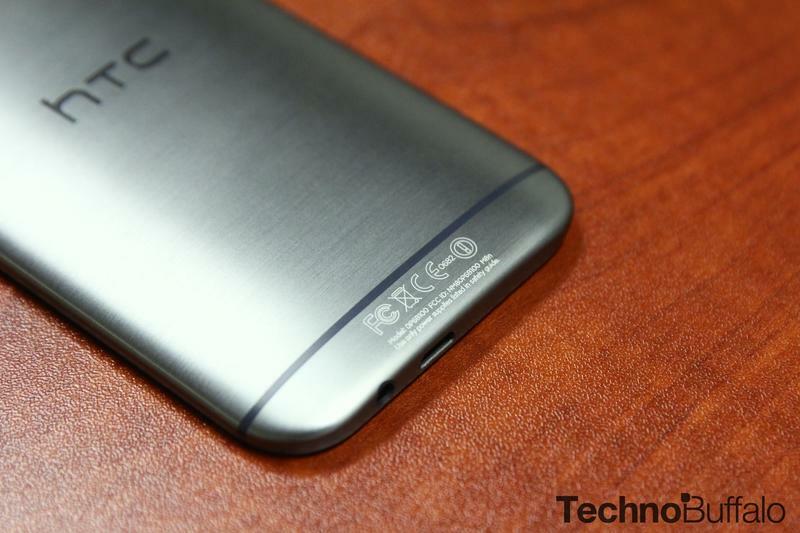 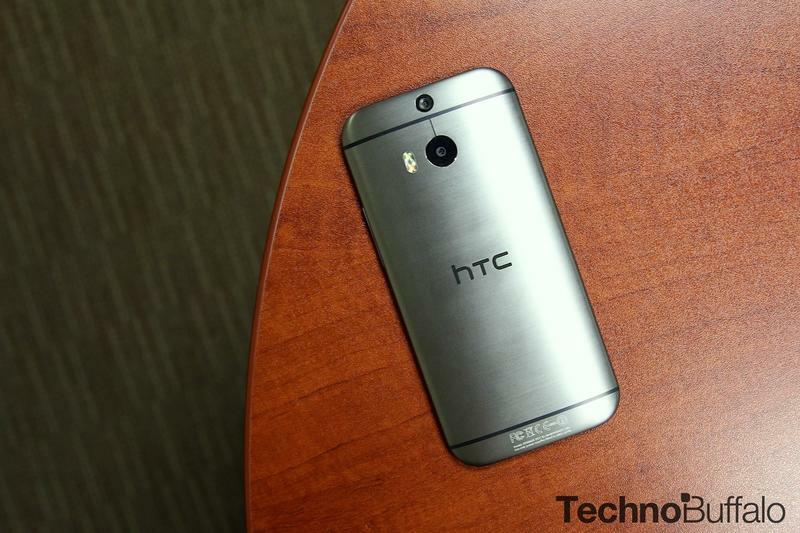 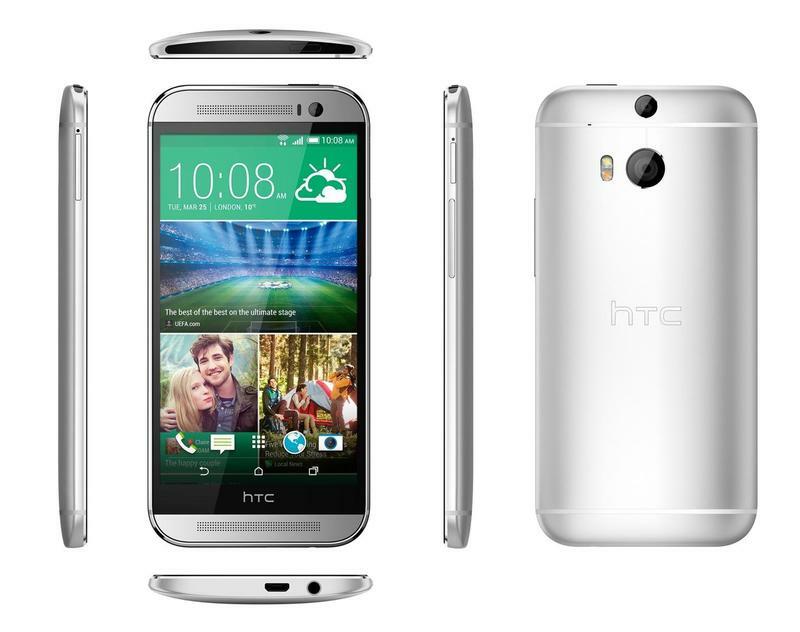 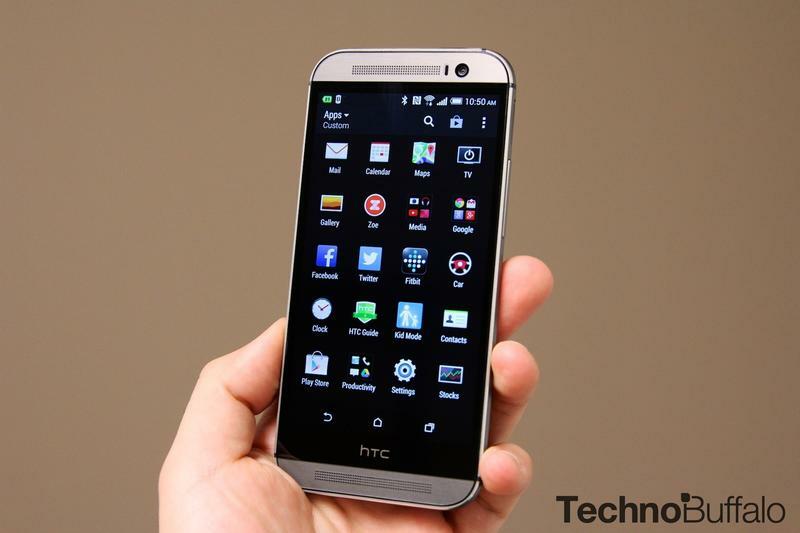 HTC officially introduced its 2014 flagship on March 25 during a press event in New York City. 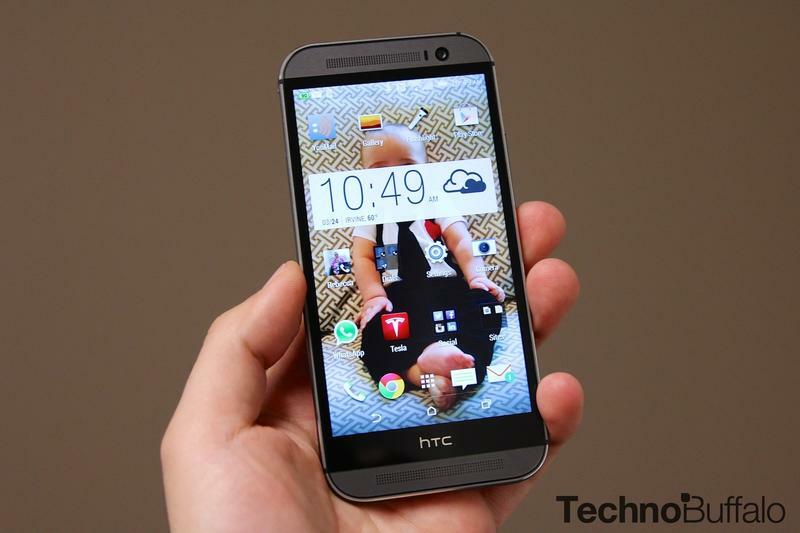 It offers a 5-inch 1080p display, 16GB or 32GB of storage, a unique Duo Camera, 2GB of RAM and more. 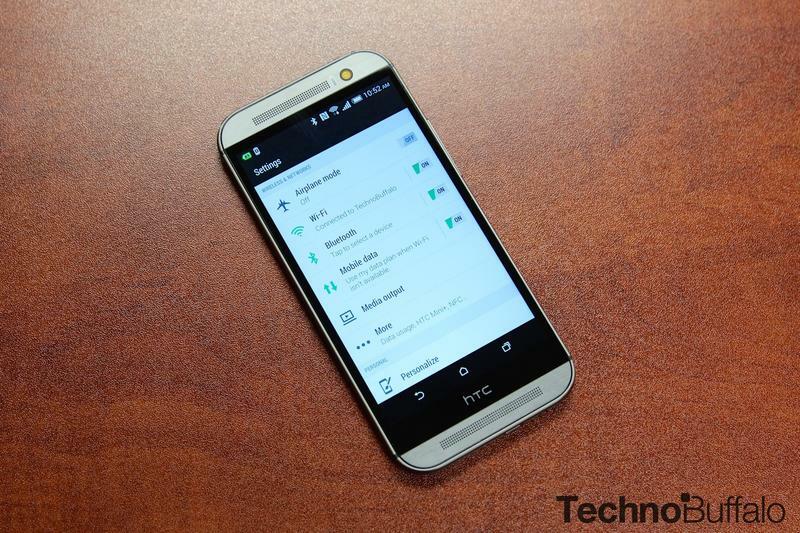 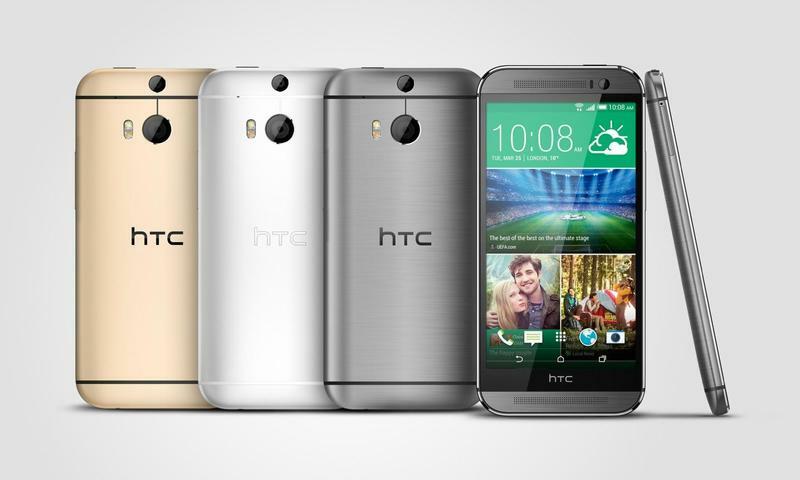 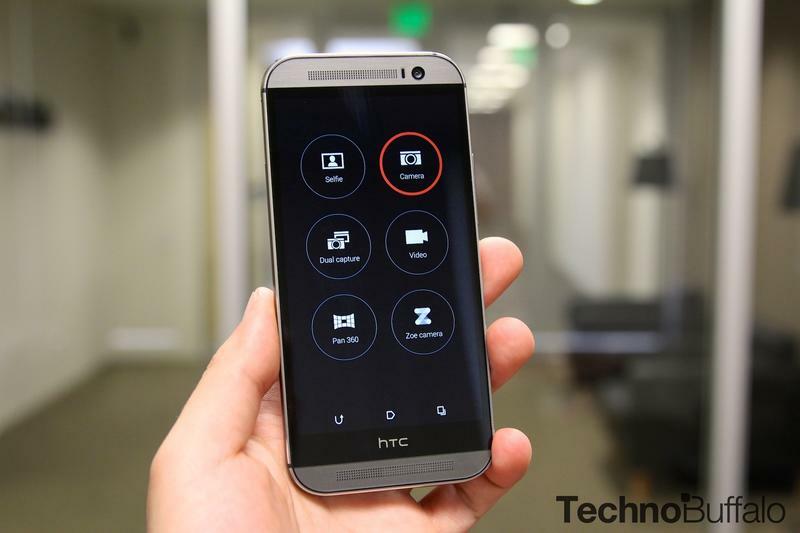 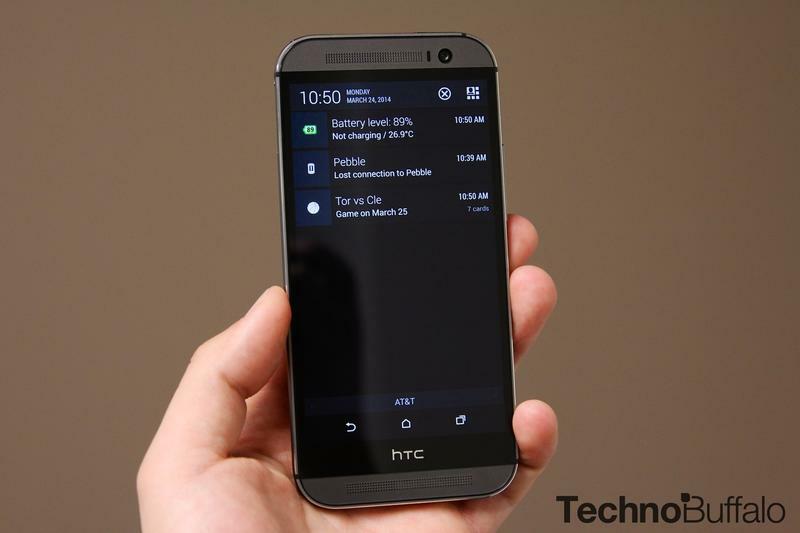 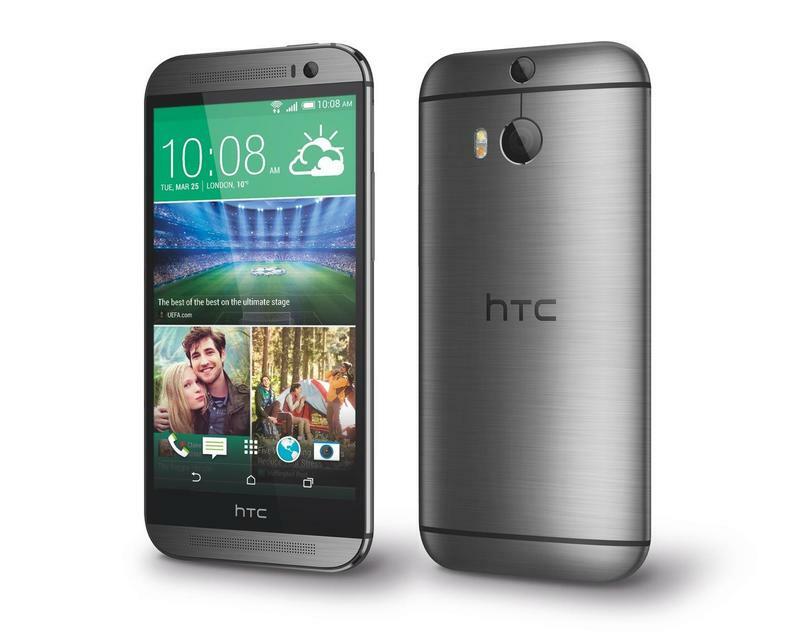 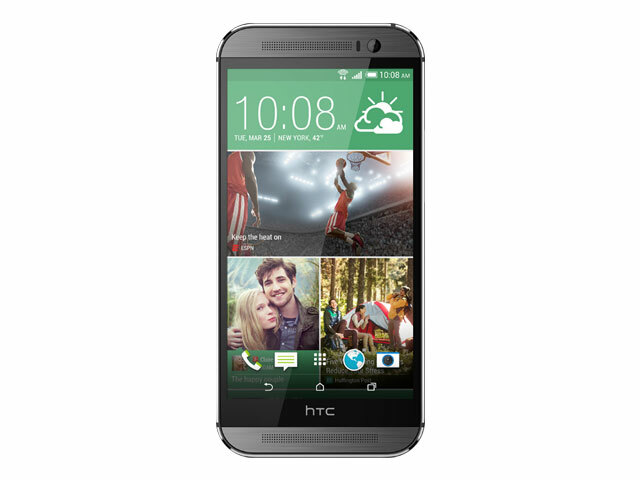 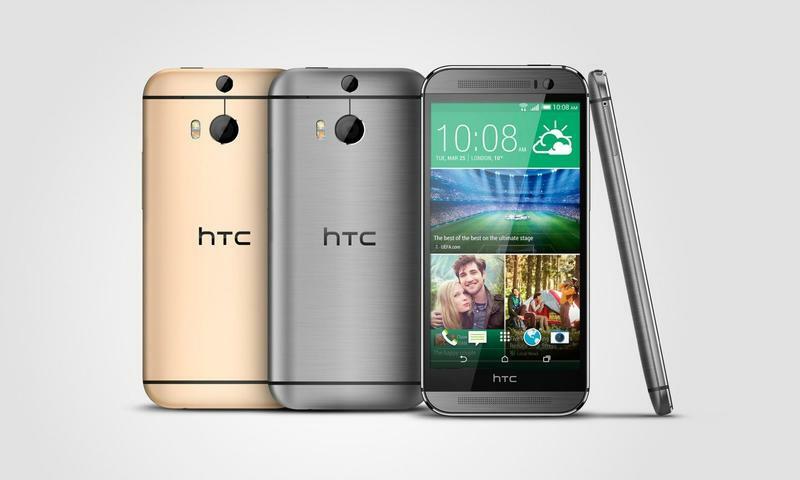 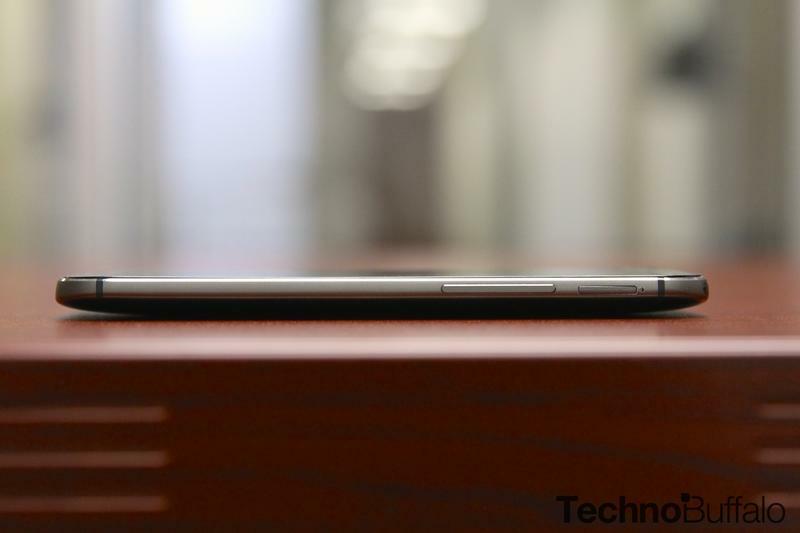 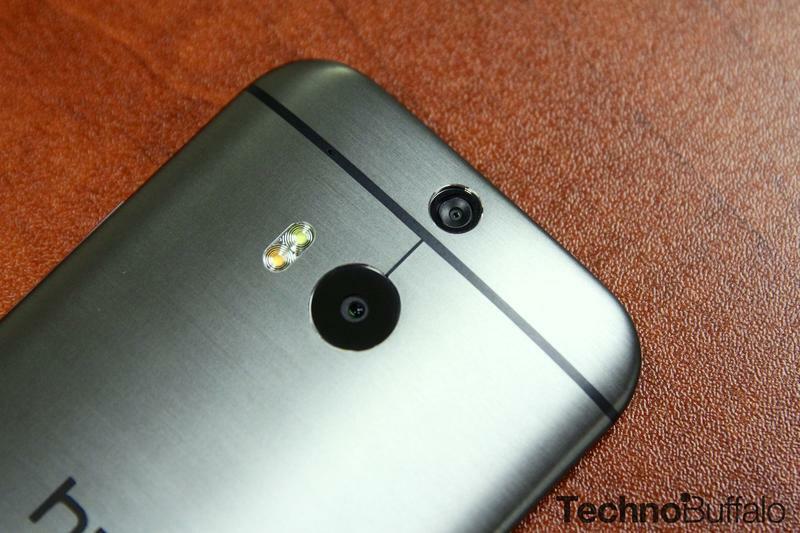 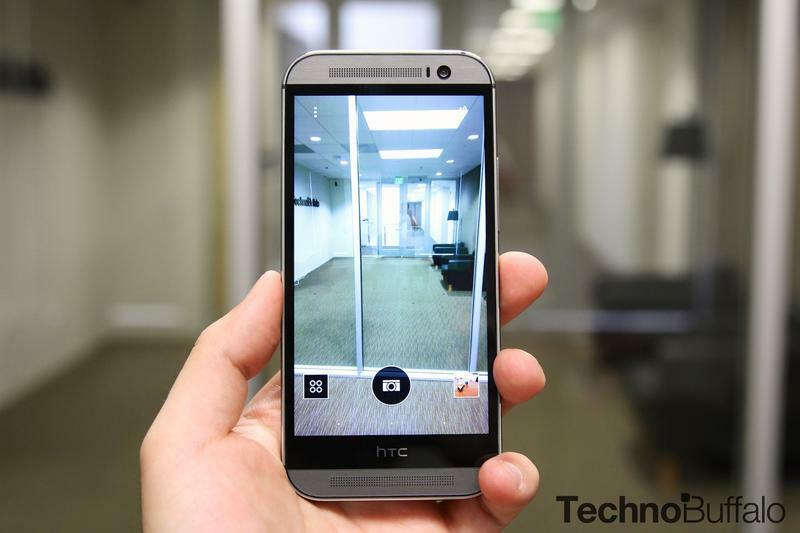 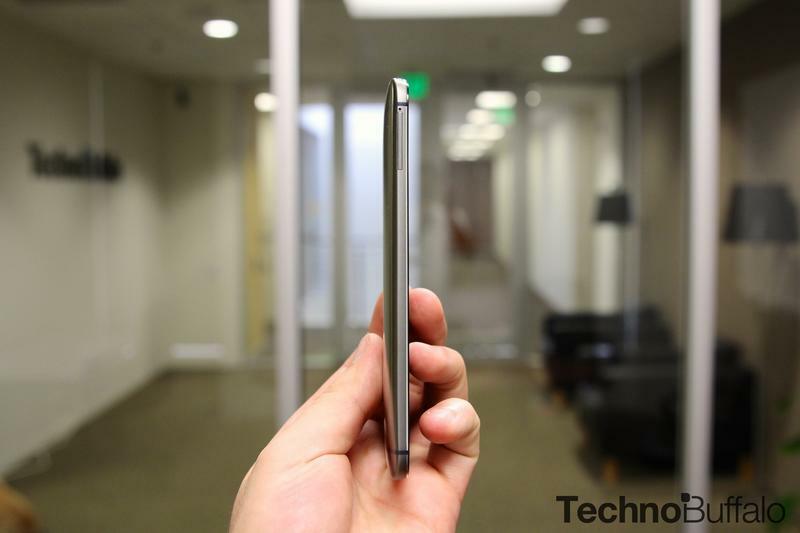 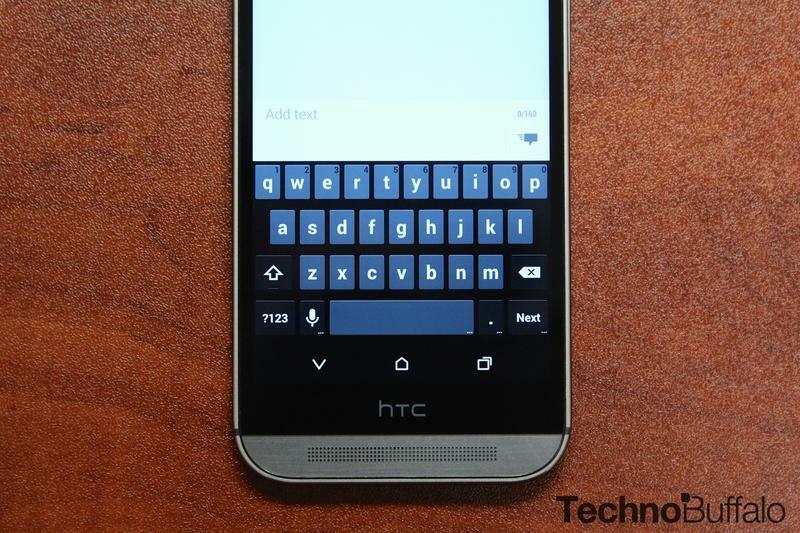 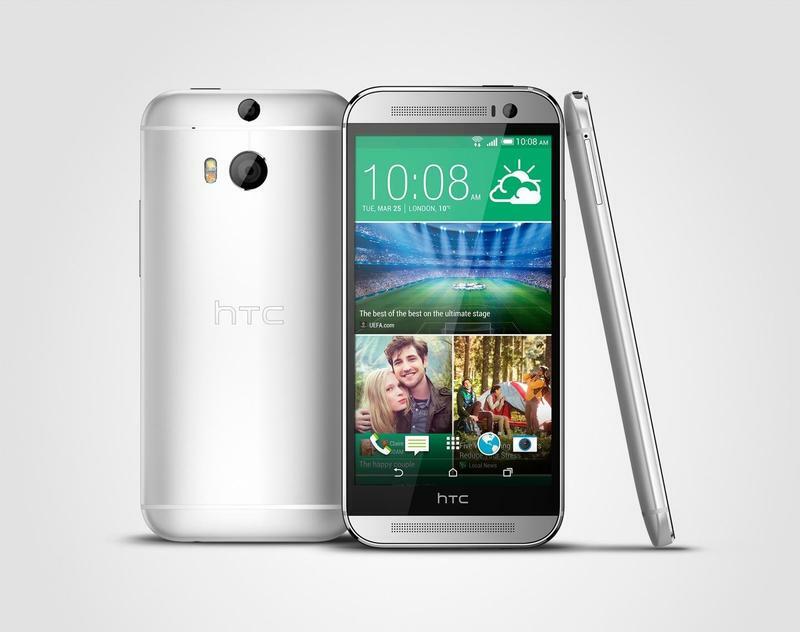 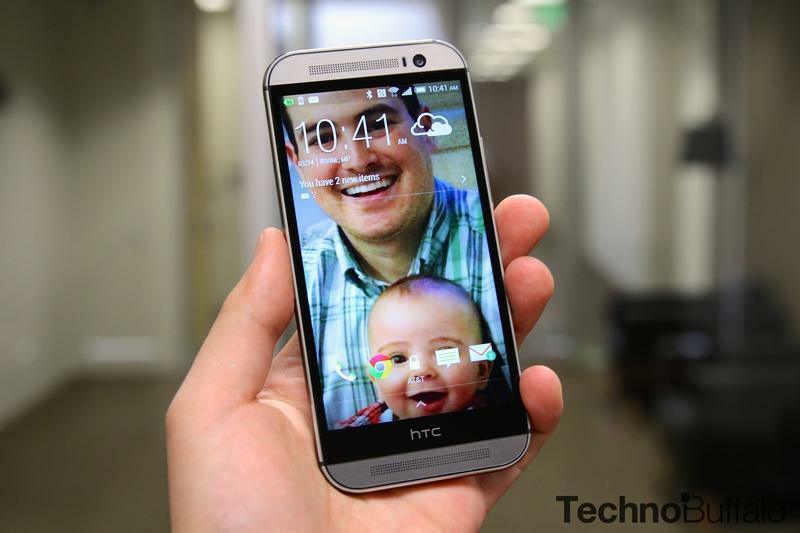 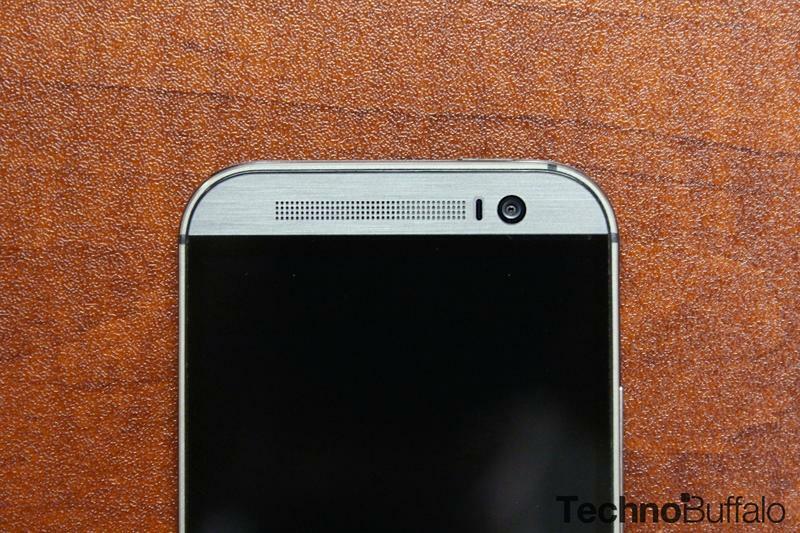 HTC One M9 vs HTC One (M8) Spec Shootout!